LANDIKOTAL: Speakers at a grand tribal jirga agreed to join hands with the government machinery and wage Jihad against social evils especially those deal in narcotics in Landikotal. 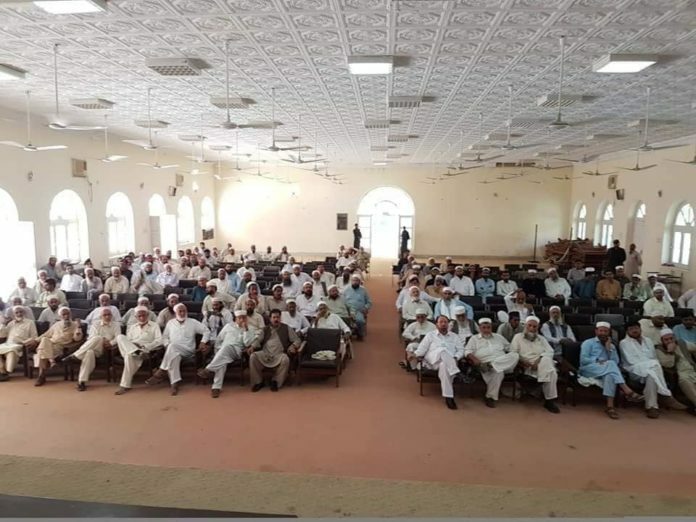 The join jirga was convened at Landikotal Jirga Hall the other day and attended by a large number of tribal elders hailing from Shinwari,Shalmani,Zakhakhel and Mulagori tribes. Speakers including assistant commissioner of Landikotal Niaz Muhammad,tehsildar Shamsul Islam,Malik Darya Khan Zakhakhel,Malik Abdur Razaq Afridi,Malikzada Nadeen,Malik Tajuddin Shinwari,anti narcotics association chairman Sheraz Gohar and others said that newly introduced Ice drug spreads like wild fire in Landikotal. They said it was their moral and Islamic obligation to fight against all social evils that affect their society. 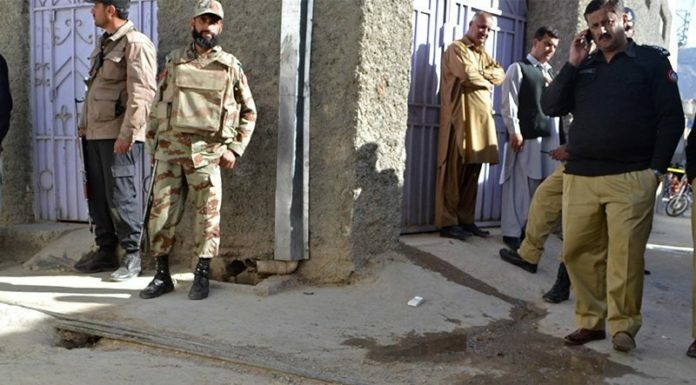 Assistant commissioner Niaz Muhammad said they were focusing to curb Ice drug dens from Landikotal and so far arrested dozens of drug dealers and addicted persons in the past few weeks. He said the aim of the jirga was to bring about mutual understanding and extend cooperation with the government against drug dealers. 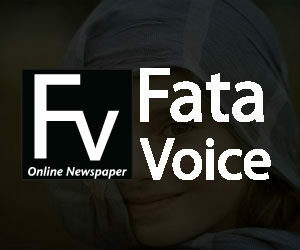 He urged the elders,media men and social activists to pin point those who make the healthy enviorment a narcotics hub. 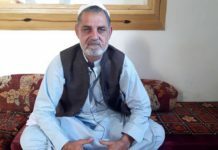 “No one would be allowed to deal narcotics in Landikotal and those involved in the crime will not be spared”, said Niaz Muhammad.He said if local residents and the government not jointly taken timely steps against the Ice drug would be too late to stop the narcotics reach into every home. Shamsul Islam said they would enforce Anti-Narcotics Substantive Act of 1997 to punish the Ice drug dealers. He said they have prepared a sustainable plan to fight against Ice drug dealers and would reach to every hand behind the inhumane activity. Shams said they would impose fine despite sending them to jail. 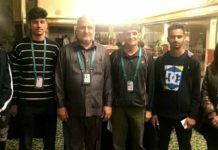 Malik Darya Khan Zakhakhel and Tajuddin Shinwari said the Ice drug not only destroy family life of a single person, but it also severely puts negative effects on the whole society. They said it was their prime obligation to wage jihad against narcotics. The speakers agreed to expend their full cooperation and coordination with the government to eliminate all bad practices from Landikotal. Local elders appreciated the administration on the arrest of dozens of drug dealers in the past two months.